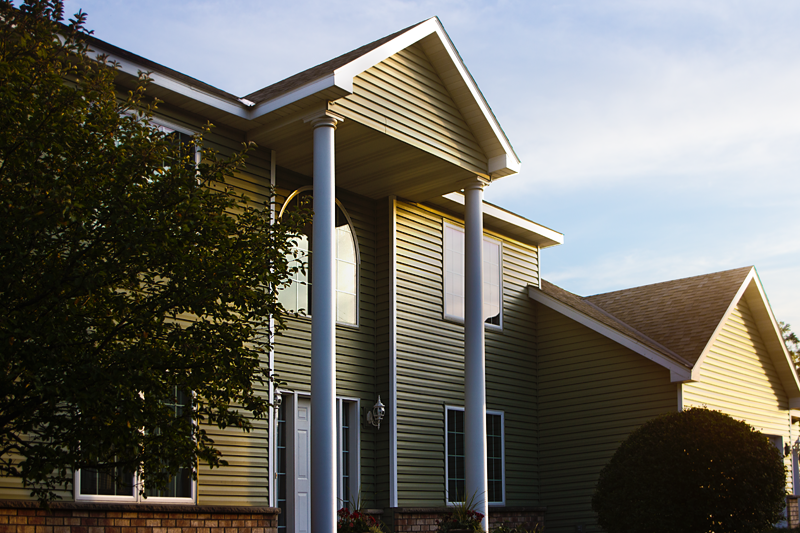 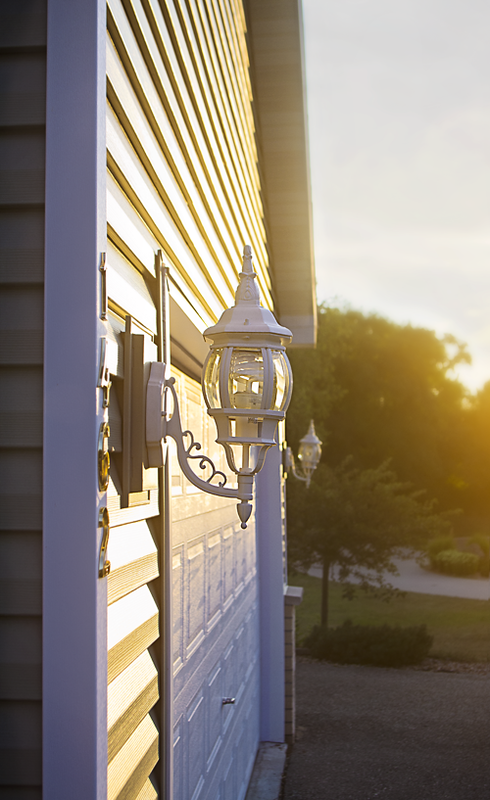 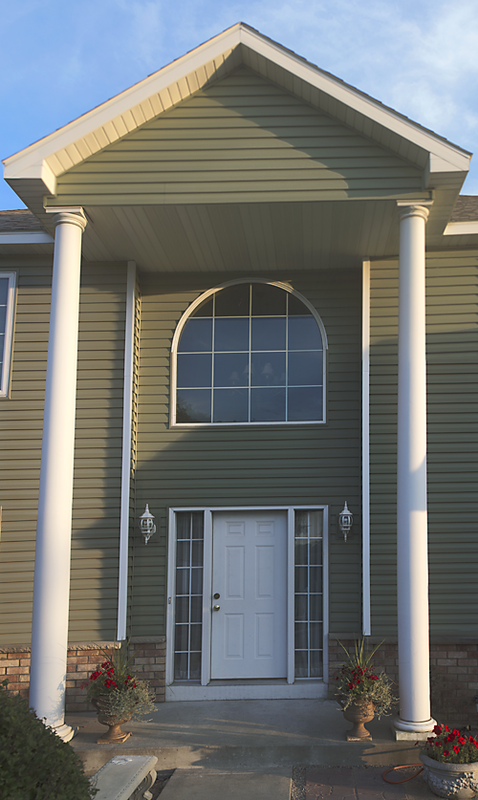 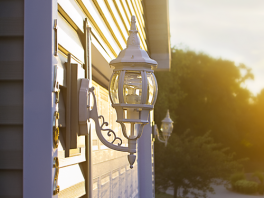 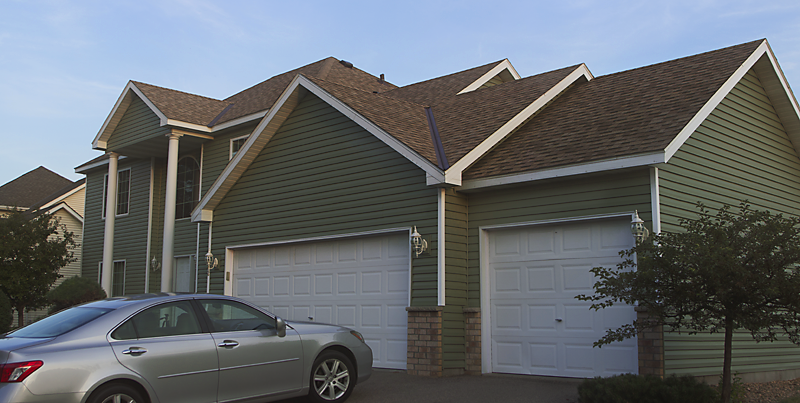 At St. Paul Siding, our team of experts take pride in their work whether it’s installing siding, roofing, windows, gutters or doors. 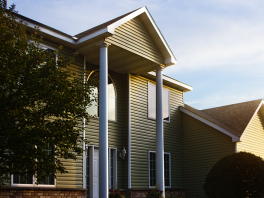 We know that when completed, each project will improve and replenish the exterior of your home and most important, have longevity. 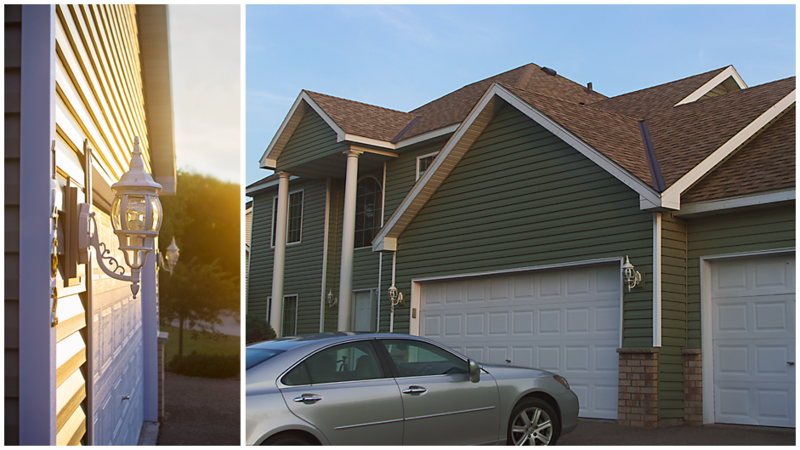 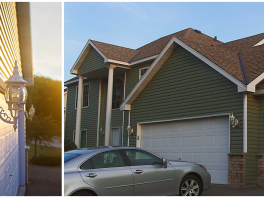 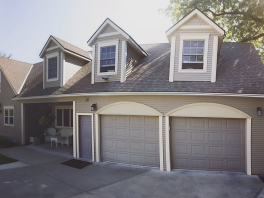 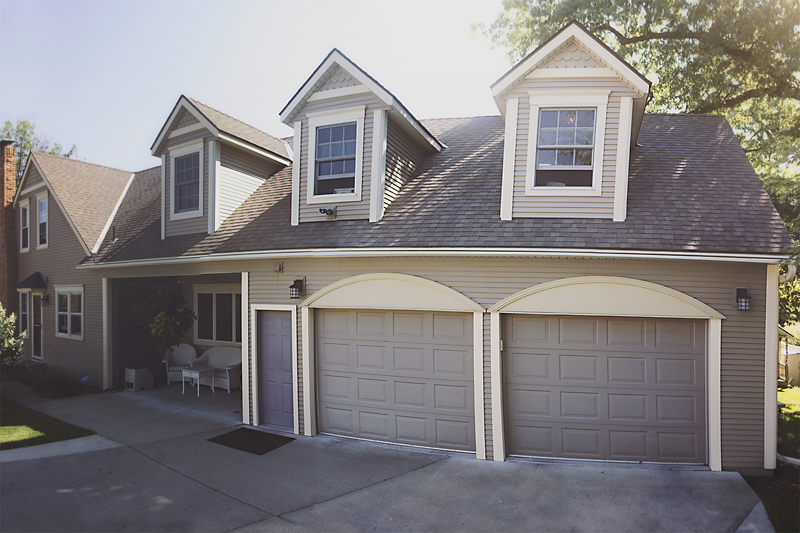 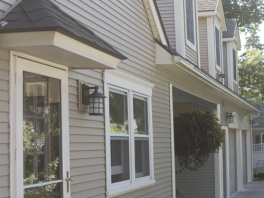 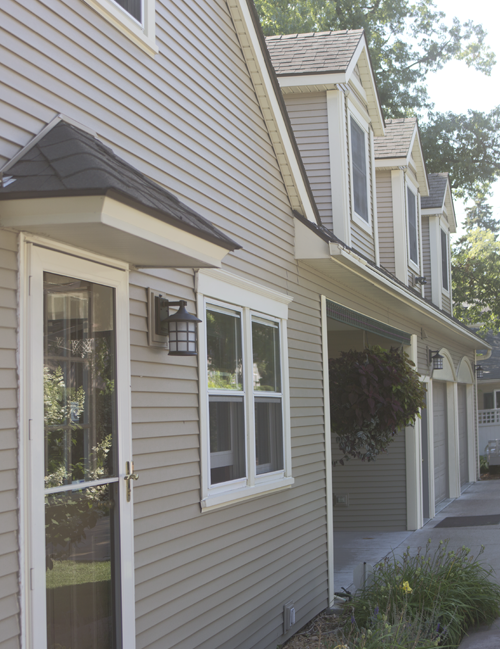 Our homes blend into the neighborhood, but instantly become one of the nicest ones on the block. 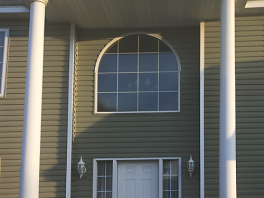 We truly enjoy the unique challenge that each home presents and are proud of the results we have achieved. 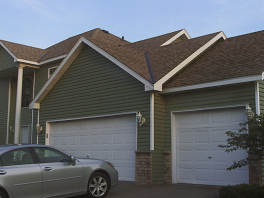 We invite you to view the gallery below and witness first hand why we are the best exterior home repair company in the Twin Cities region.